Pewaukee and Hartland Chambers of Commerce through Lake Country Travel are offering this stunning international travel program. 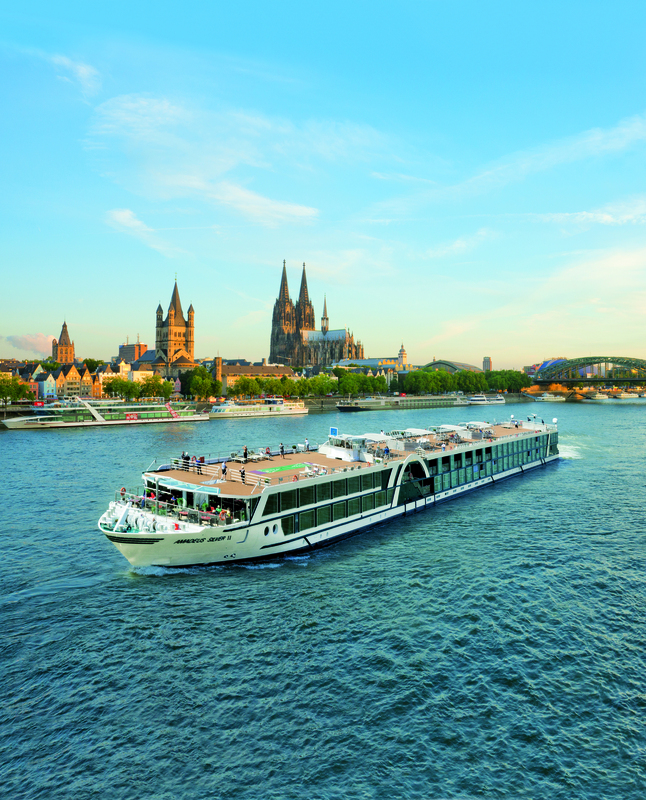 Let us whisk you away for an 8-day legendary Rhine River cruise. You will be transiting Switzerland, France, Germany and the Netherlands. 7-nights on Amadeus Silver III from Basel to Amsterdam. Travel is arranged through Lake Country Travel. Tours are arranged and hosted as a cooperative between Pewaukee and Hartland Chambers of Commerce. Invite your travel friends to join you. Free for Chamber members and the public.